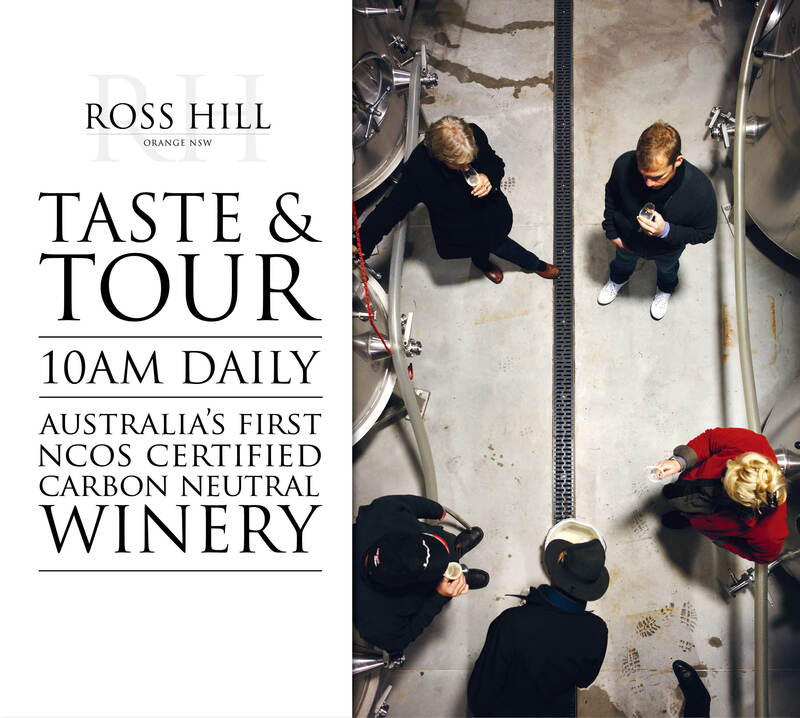 Beginning in May 2019, Ross Hill Wines will be introducing three different levels of wine tasting in our Cellar Door. The new look Cellar Door also houses Ross Hill’s new Barrel & Larder School of Wine and Food. 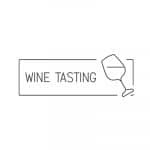 Take a peek when you next visit the our Cellar Door, or click here to access further information including the upcoming class schedule. Try our Tasting Plate which consists of local produce matched with the Ross Hill Pinnacle range. Only $25pp. 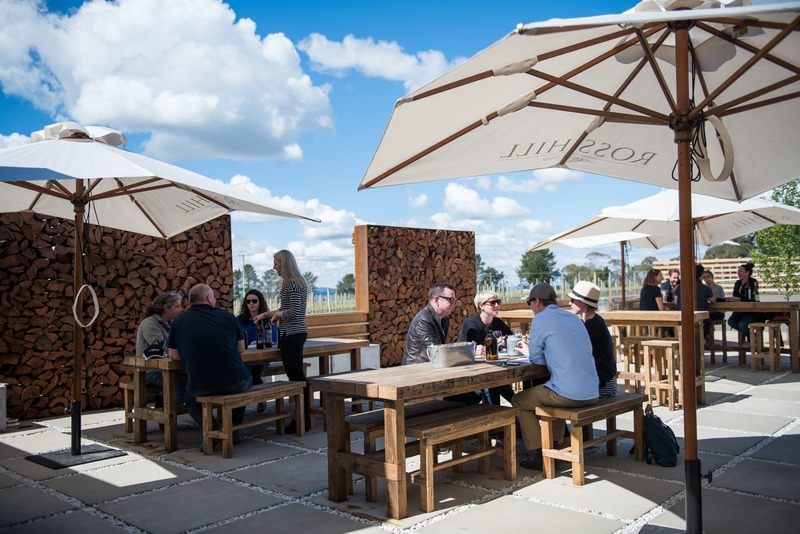 Before opening for tastings each day, we offer guests a personalised tour of our Wallace Lane NCOS certified carbon neutral winery.